If you have calendars associated with your Gmail account (personal or company), you can embed them into a Custom Page. This is very useful if you would like to add an events page to your community. 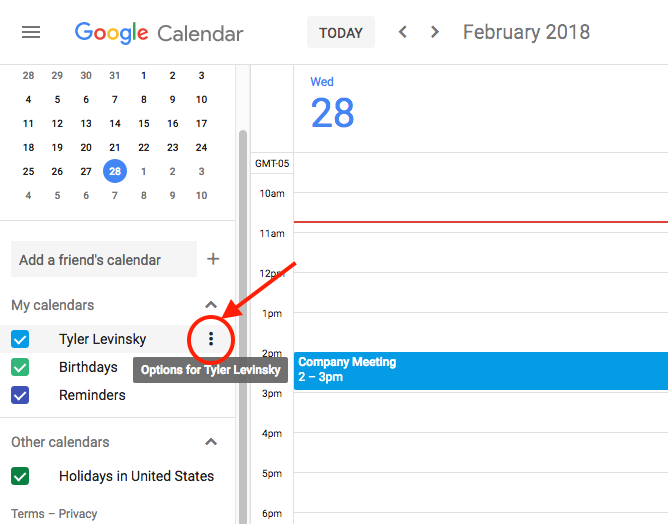 On your Google Calendar page, click the options for the calendar you would like to use. See the first screenshot below. Access Permissions > Make available to public or you can share with specific people underneath. Scroll down to integrate calendar and select the “customize option”. We suggest disabling “title”, and “calendar list” unless you are sharing multiple calendars. For default view, select “Agenda”. After you have completed the settings, copy the HTML starting with “HTTPS” to the end of “no” in the code. See the second screenshot below. Now you will need to paste this code into a Custom Page in your CMNTY platform. Go to Admin > Publish > Custom Page. Enter a Subject and Menu Title. For Message, click “Insert iFrame and paste the code into the “URL” field. Repeat this step for Mobile Message. You now can add this Events Page to your Menu using the instructions found here. Members should have the ability to view details of the event, and copy events to their own calendar. See the last screenshot below. Read more about configuring elements here.